The future of Zambia is bigger that president Edgar Lungu’s now fat bank account. Therefore, the National Assembly speaker Dr. Patrick Matibini shouldn’t preside over the historical impeachment motion before parliament because he is clearly offside being an interested party. Dr. Matibini should instead let Deputy Speaker Hon. Catharine Namugala handle the matter for the sake of progress. Seriously speaking, she is more balanced and mutual than him in the house; by any measure of merit. We advise some NGO’s which are now speaking out against the impeachment motion and the mover being the United Party for National Development (UPND) and other honourable Lawmakers, to shut up and just eat ‘blood money,’ which they have received. 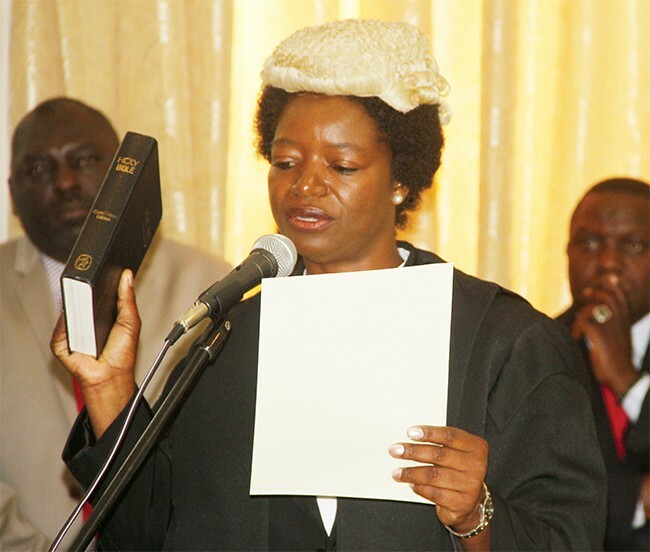 To a large extent, the historical impeachment motion shall benefit the people of Zambia a lot. But some NGO’s are speaking out against the motion because they have been paid by the guilt-ridden Patriotic Front (PF) government. We are impressed that he UPND is not using money but trust and leadership to stand up for the people of Zambia who have been directly affected by the issues raised in the impeachment motion? The guilt-ridden PF is at it again, desperately trying to shield Lungu using money. If they have numbers in Parliament to reasonably defeat the motion why is their display of insecurity very high? Clearly, Lungu’s self-doubt is louder than the hired guns speaking on his behalf. His body language and mannerism boldly spell out GUILTY of all the issues raised in the impeachment motion against him. This is 2018, the historical impeachment motion shall put to test the democracy, dignity and essence for which the National Assembly was founded. How the Speaker and Lawmakers shall fare on this matter remains for the world to see. And as a people, Zambia is being put to test to chose what is right and be clothed with dignity and honour or chose what is wrong and be rewarded with a bag of money. But the unfounded fears of some people who are guilt of all the issues raised in the impeachment motion shouldn’t shut the door to a healthy national debate and logical conclusion of the matter. We are called to make the difference, period.